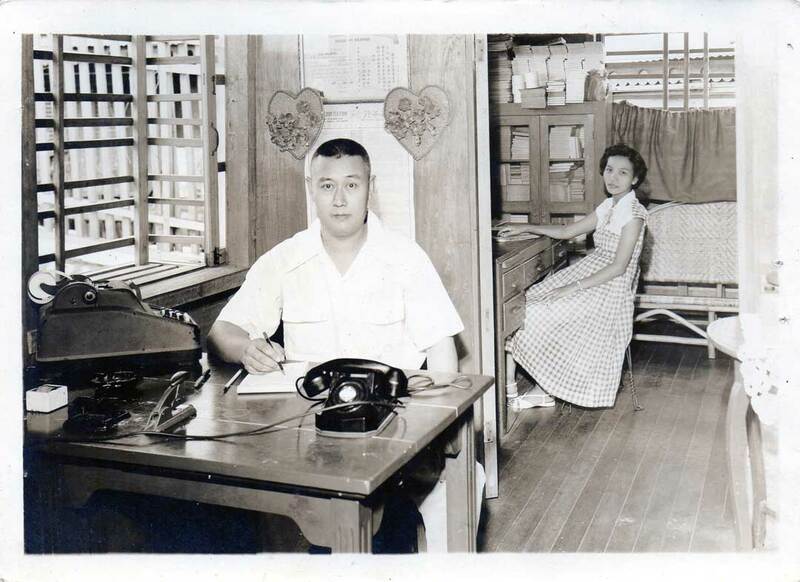 With a humble beginning back in January 1956 in Smith St., Bacolod City, Philippines, Ko Bu Chun, a native of China, and his Filipina wife, Lilia Dellomes-Ko, produced and sold different kinds of food products to earn a living. Business was tough at that time and the couple encountered numerous hurdles in order for their business to survive. 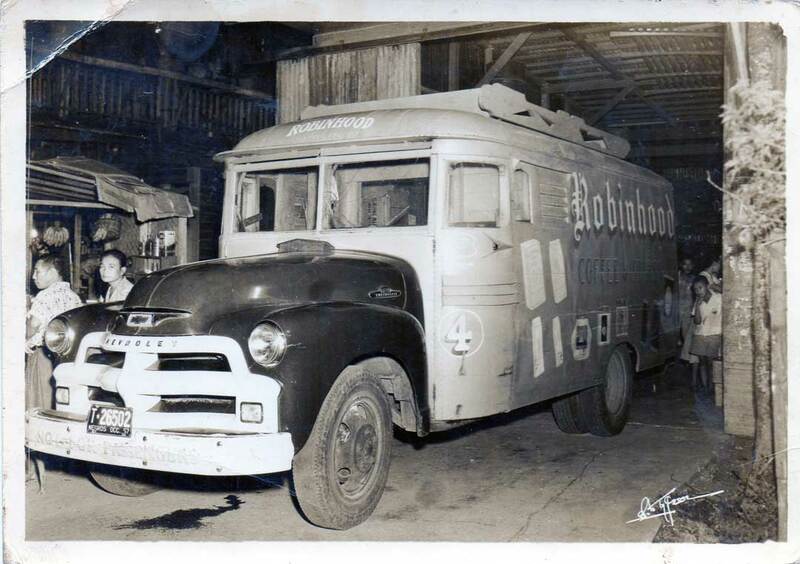 Robinhood Manufacturing originally produced peanuts and coffee. But it was only in the late 60’s when the company decided to shift to noodle manufacturing. Little did they expect that it will eventually become their iconic product until today. 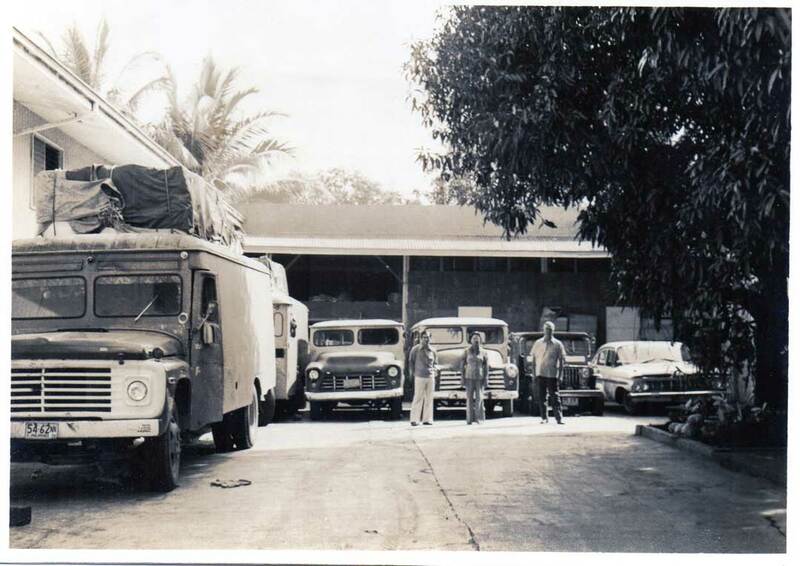 1989 was a landmark year for the company as it was when they had the opportunity to transfer to a bigger property for their factory. So from their original location in Brgy. 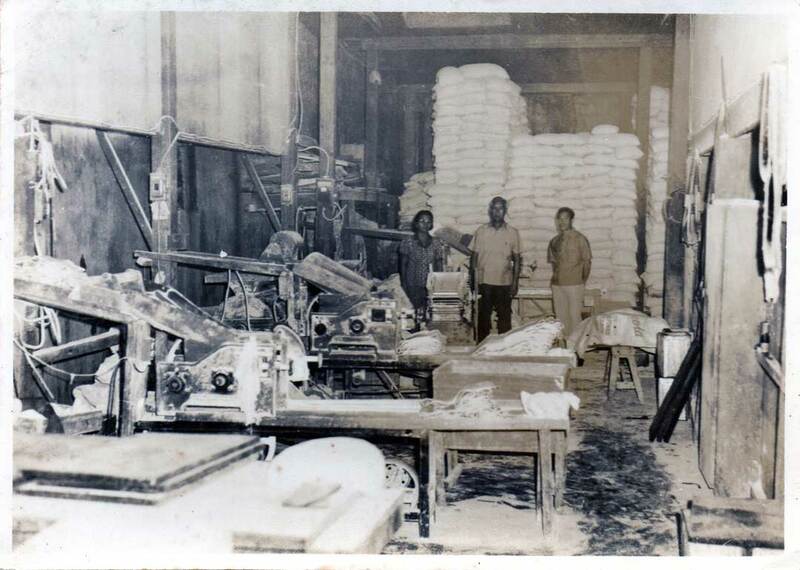 Tangub, Bacolod City, the company opened a new factory in Brgy. Pahanocoy, Bacolod City where the factory still sits until today. Having a better and bigger space allowed the company to expand its capability with constant innovation. Now, Robinhood Manufacturing is considered one of the most innovative and technologically advanced noodle manufacturer in the Philippines. It continues to strive to become the best by giving its consumers the highest quality products.